Honey Buzzard (c) Dave Soons. Apologies for the lack of updates on the website over the last month. Needless to say, the group has been very busy what with the ongoing county Peregrine and Goshawk surveys, amongst other things which we’ll soon be able to provide news about. It’s been another great month again with regard to the number of records that have been submitted via this site, with perhaps the most notable record being provided by our very own Gordon Kirk. 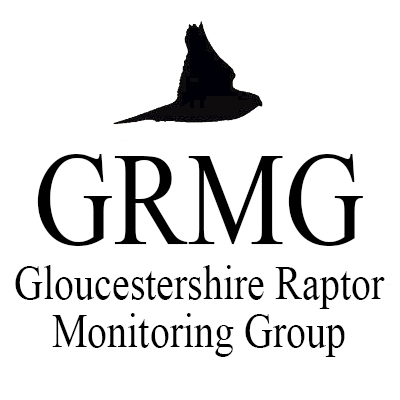 A week ago, on the 24th April, Gordon was in the Westonbirt area as part of the Goshawk survey, and noted a juvenile Honey Buzzard which he was able to observe for around ten minutes as it drifted around aimlessly before heading off in a south-westerly direction.